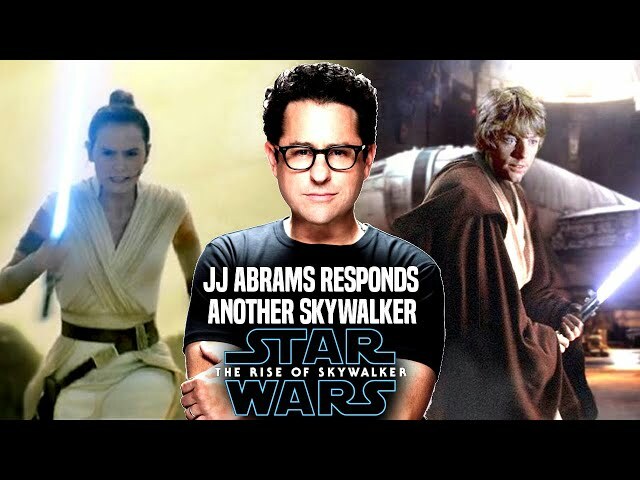 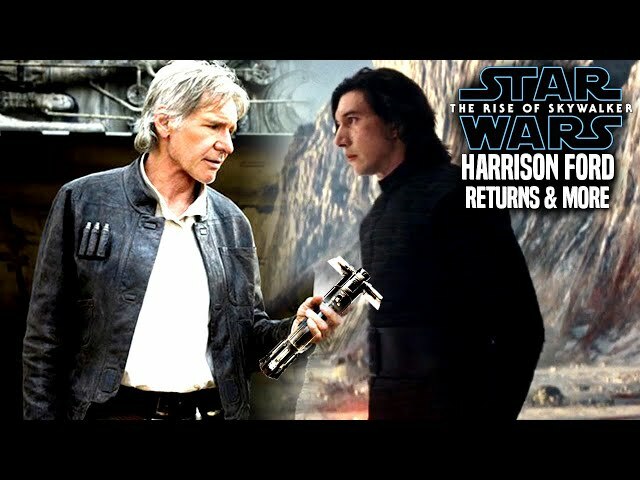 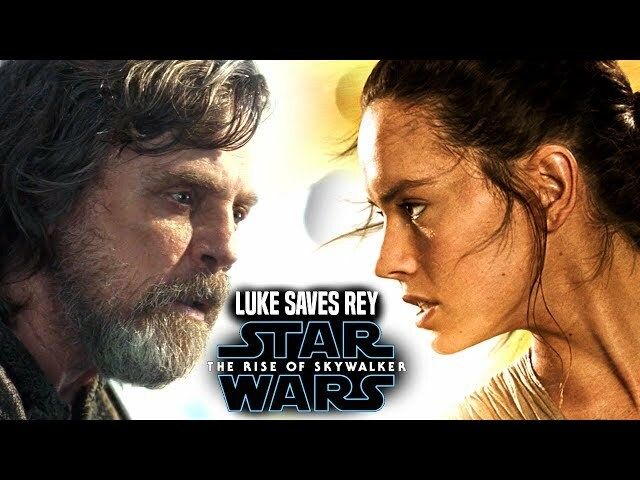 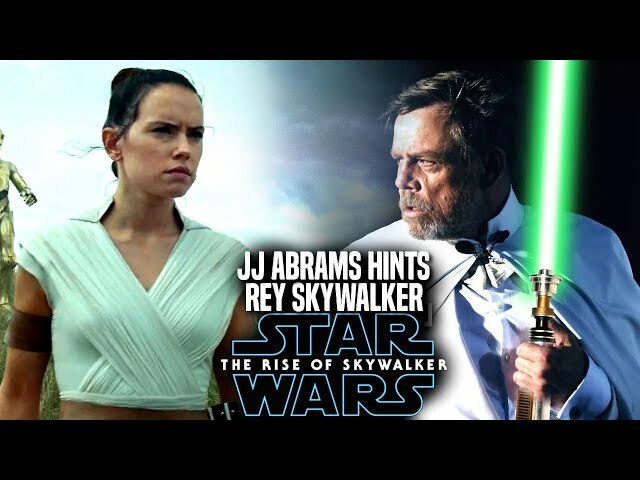 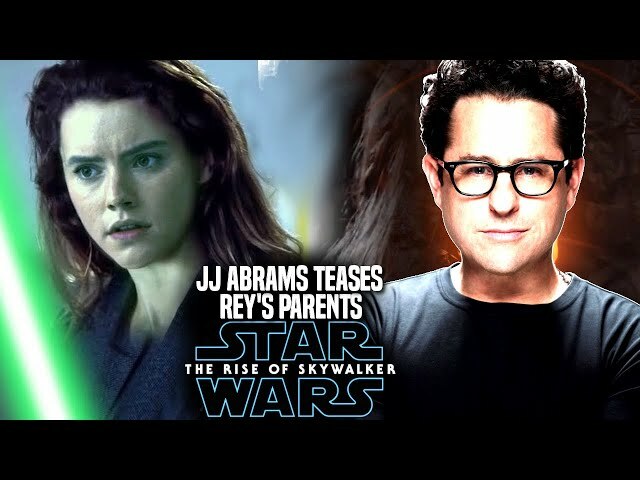 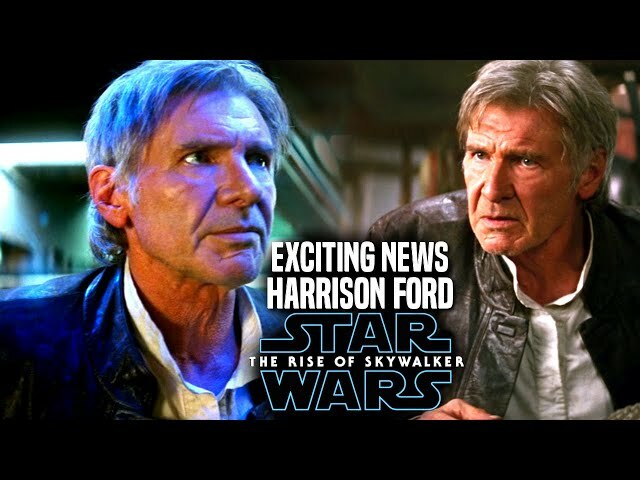 Star Wars Episode 9 is said to include many emotional moments in the film by director jj abrams. 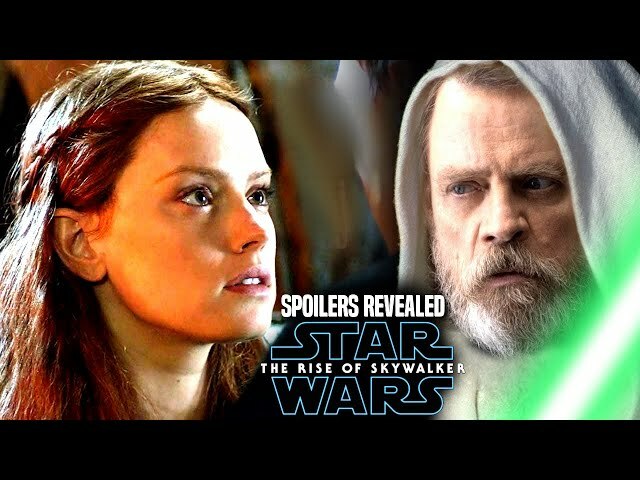 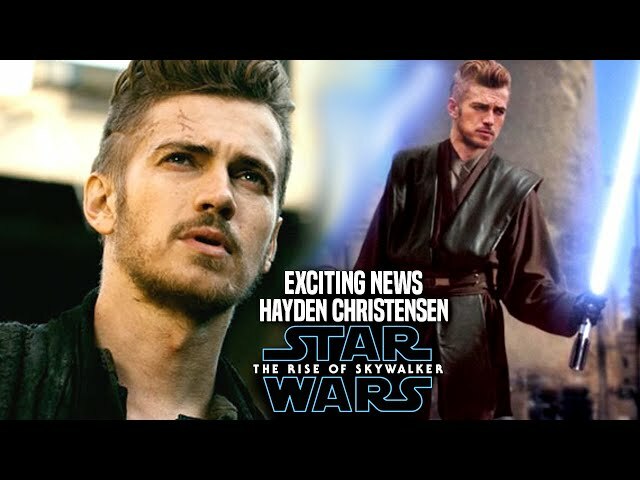 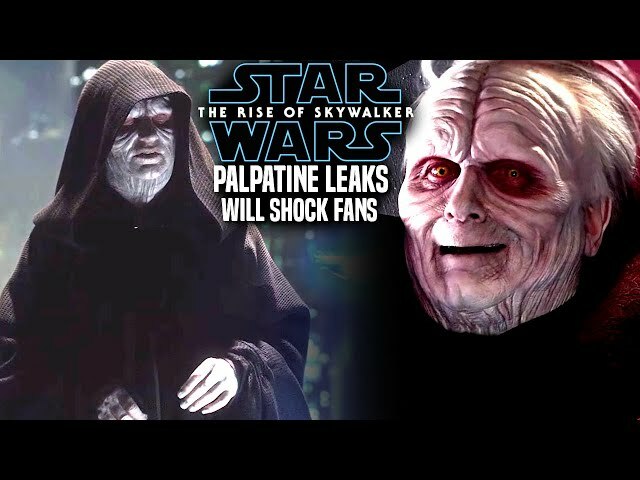 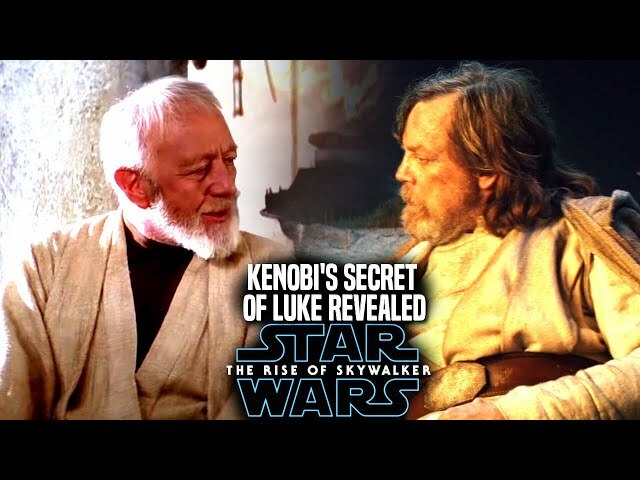 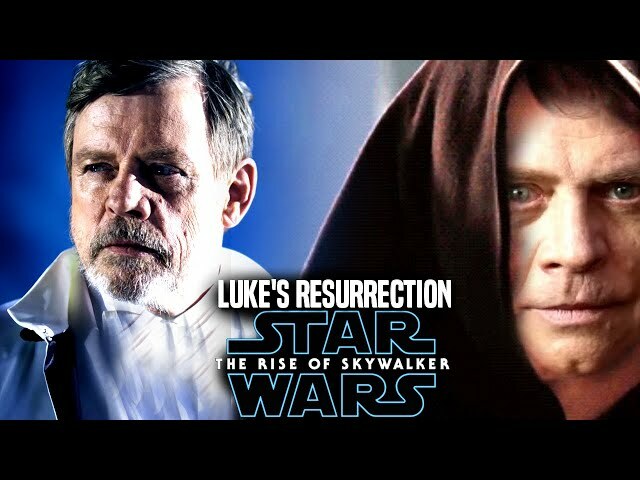 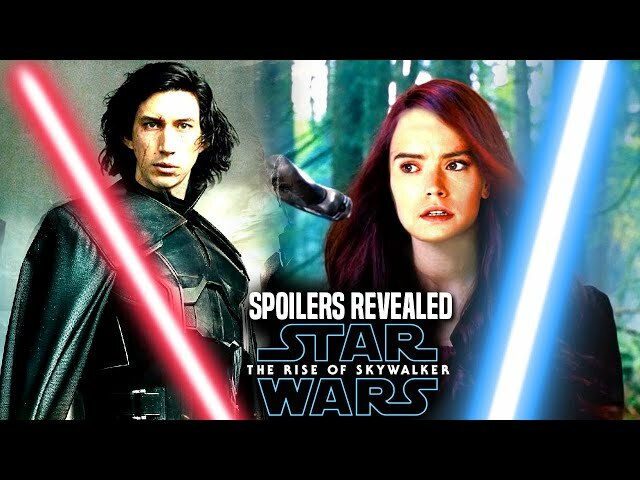 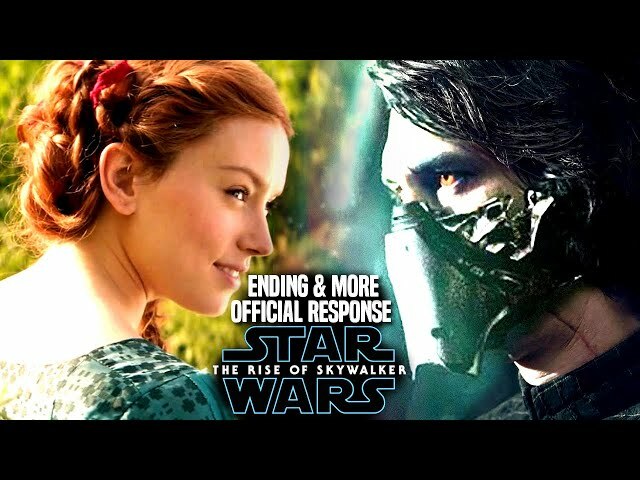 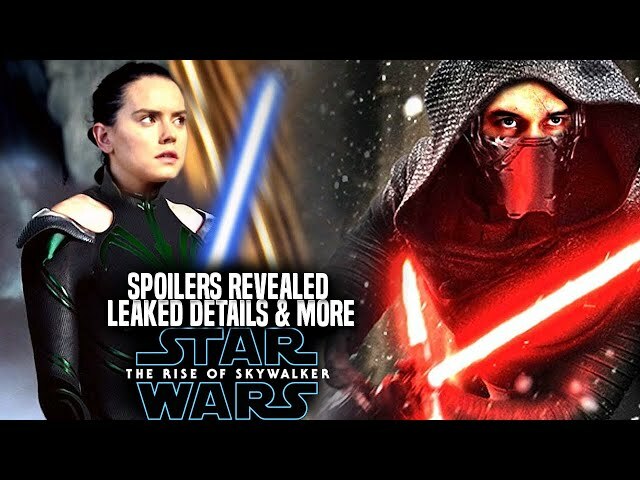 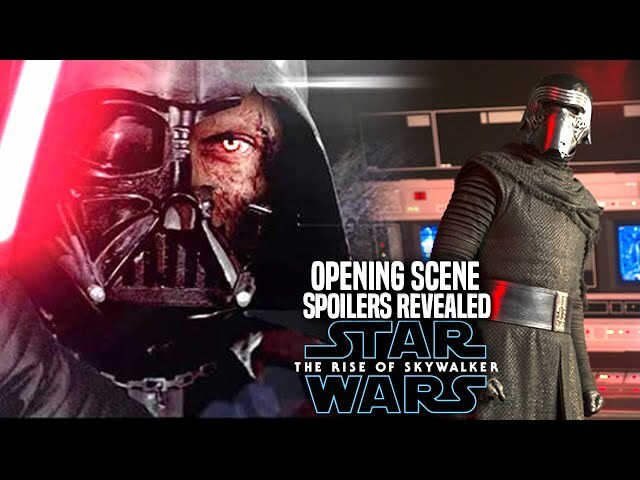 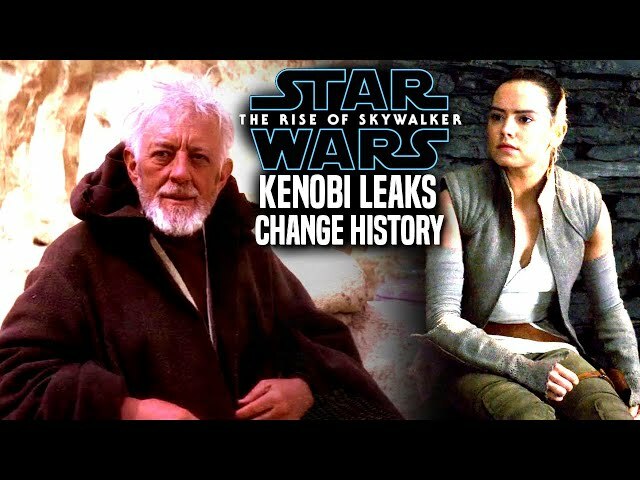 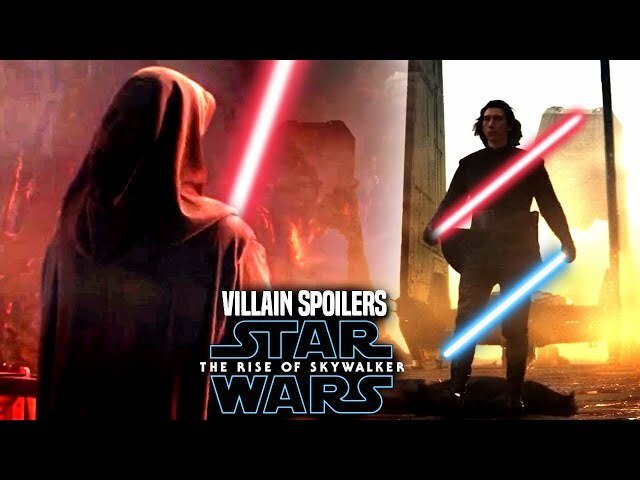 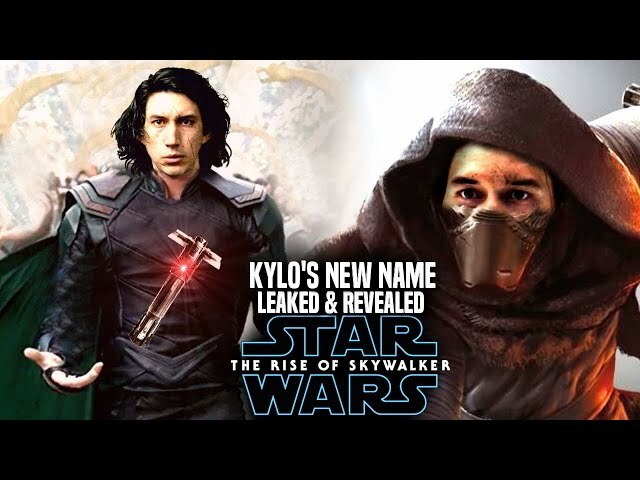 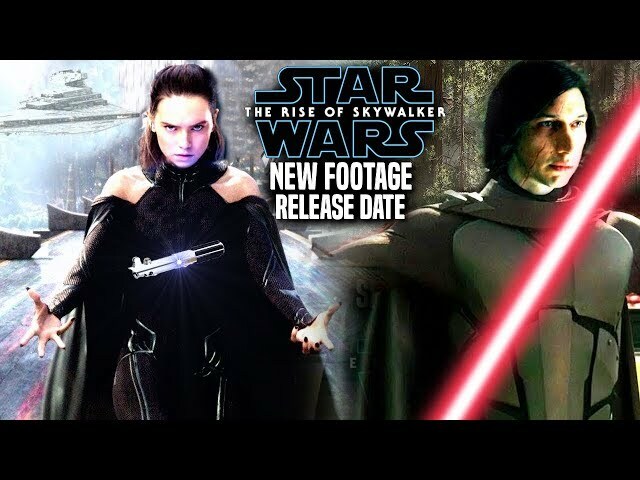 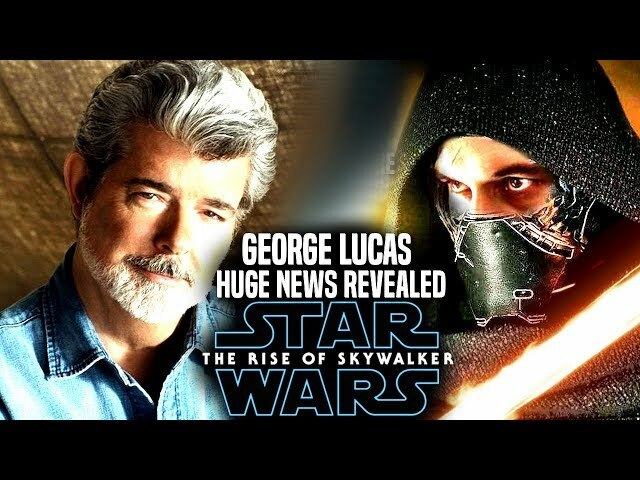 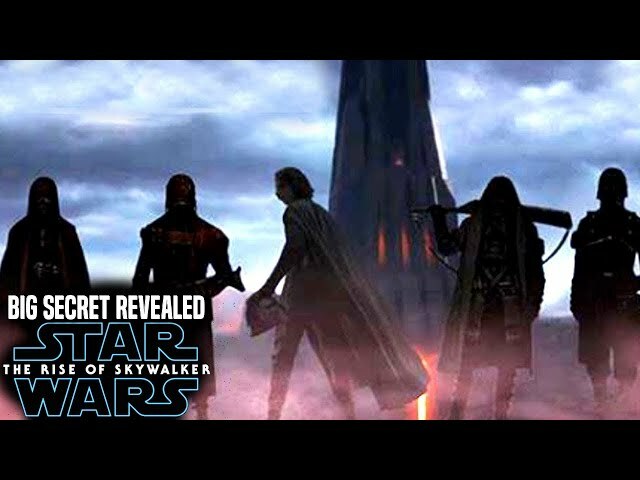 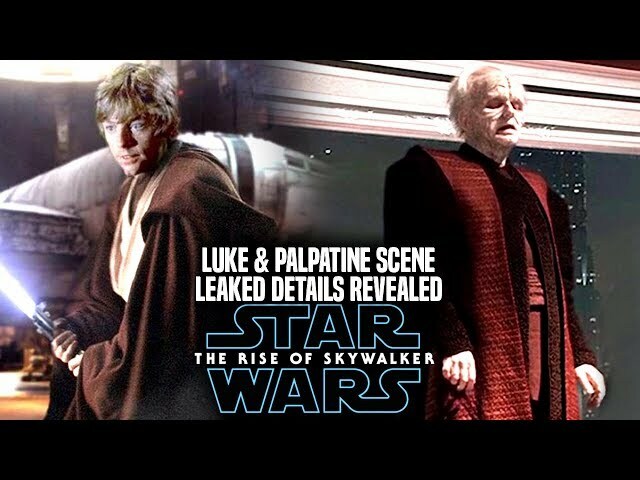 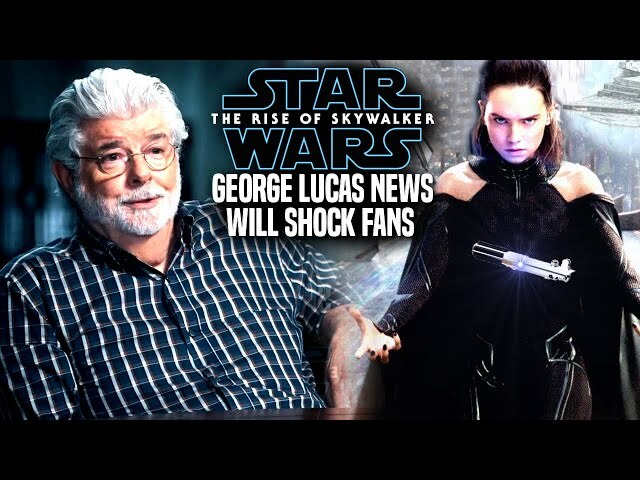 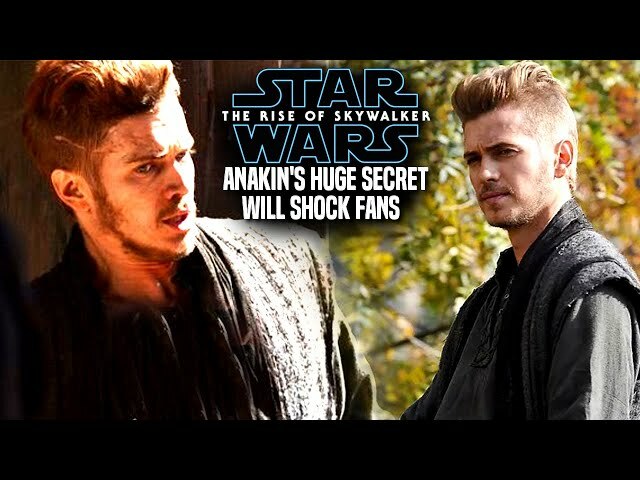 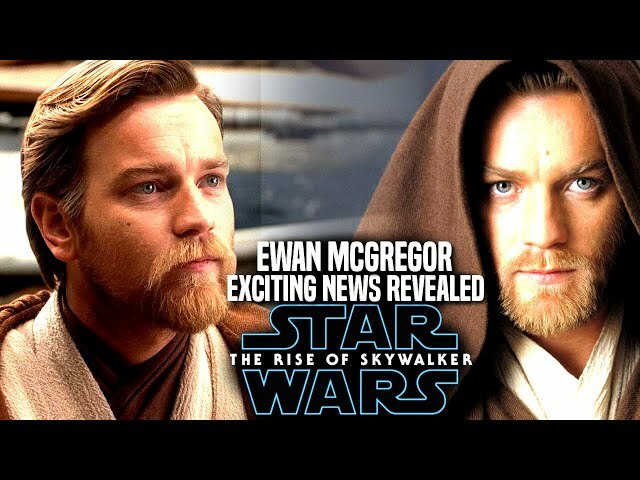 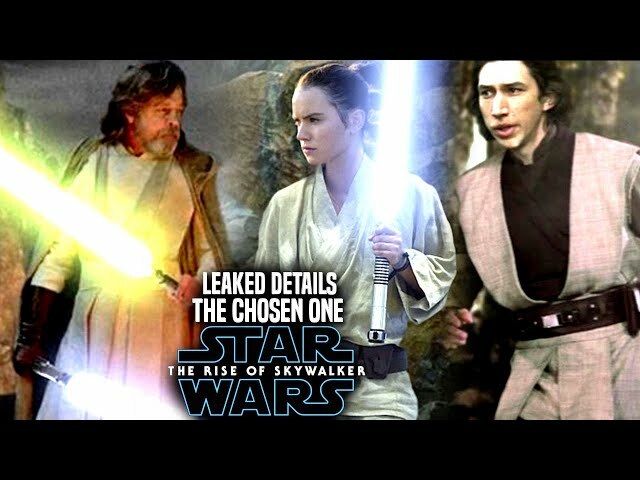 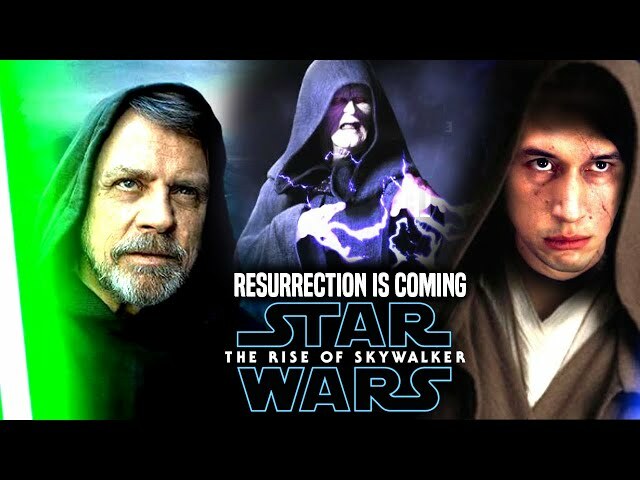 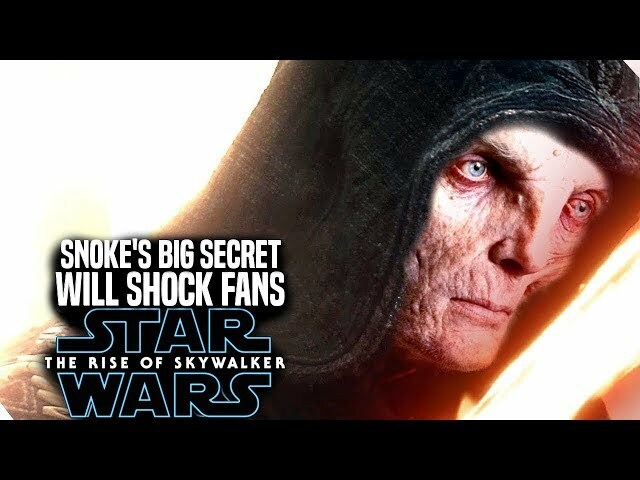 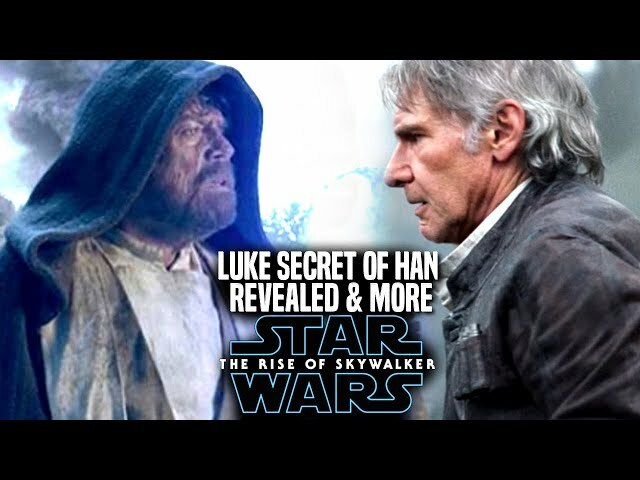 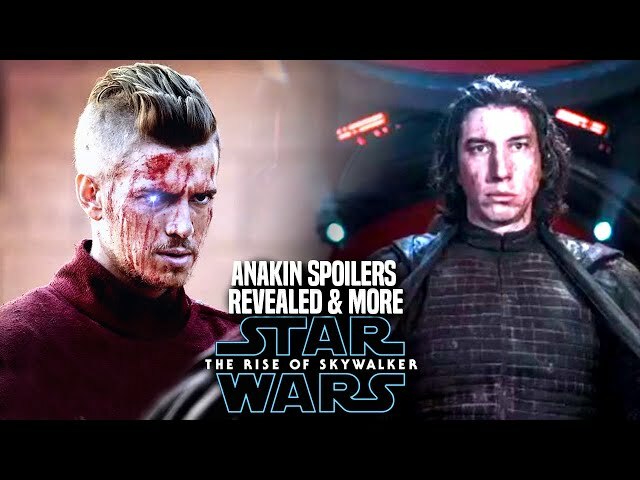 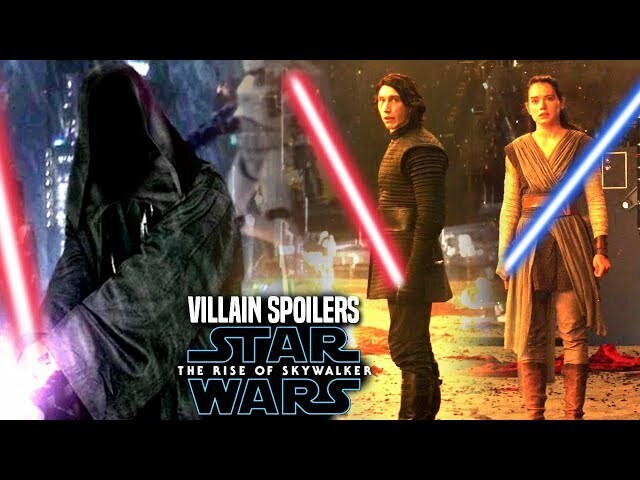 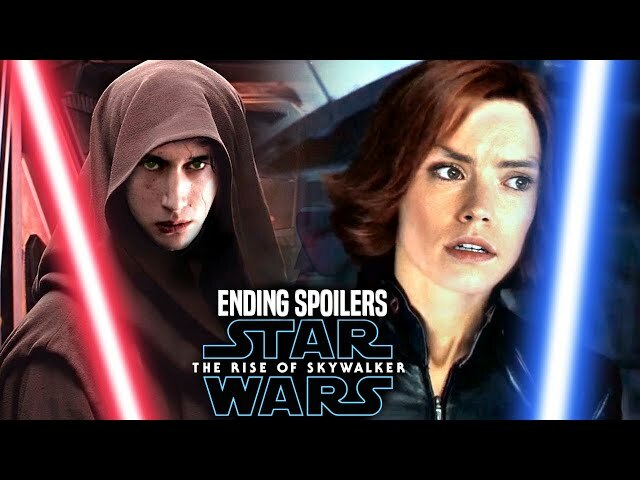 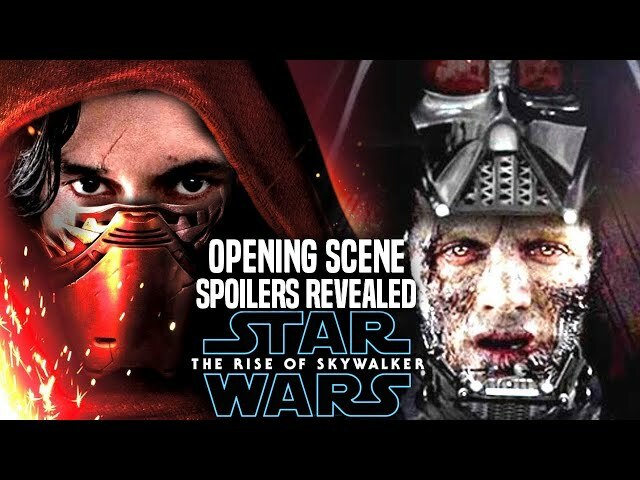 Many are very curious about the official star wars episode 9 title reveal and even the star wars episode 9 teaser trailer and or star wars episode 9 trailer. 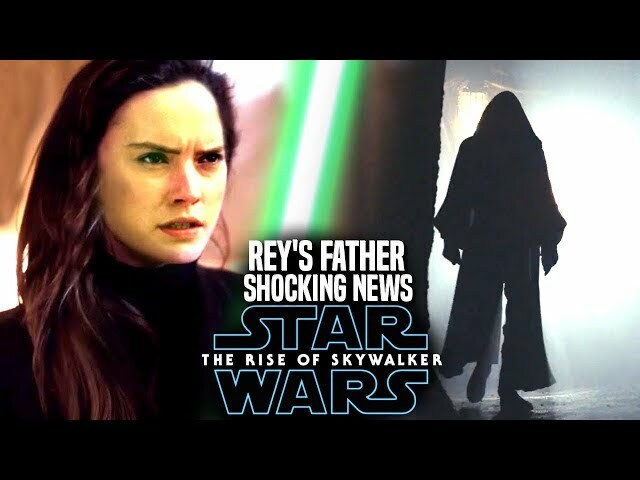 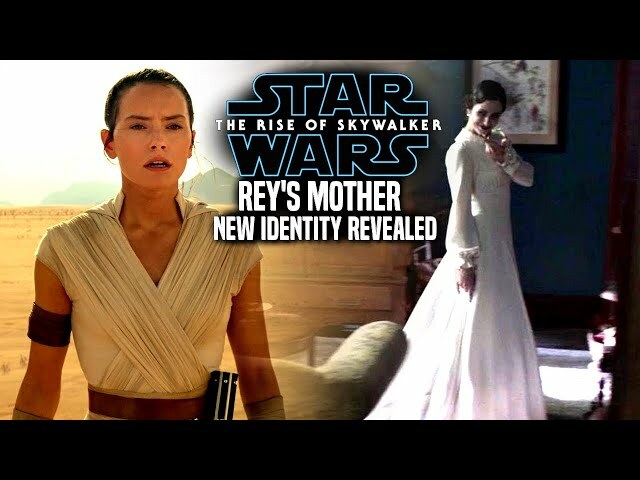 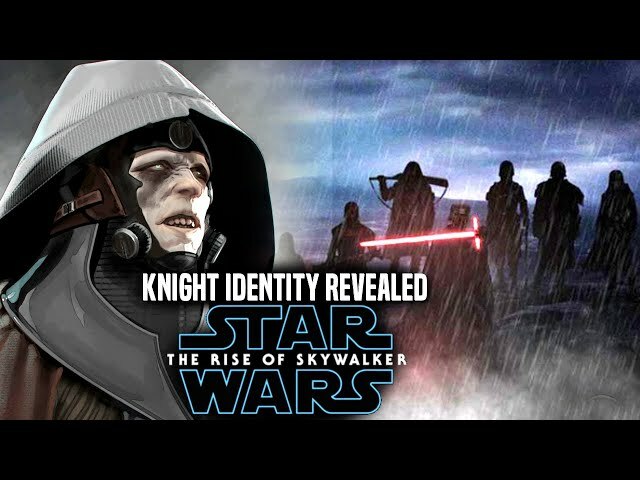 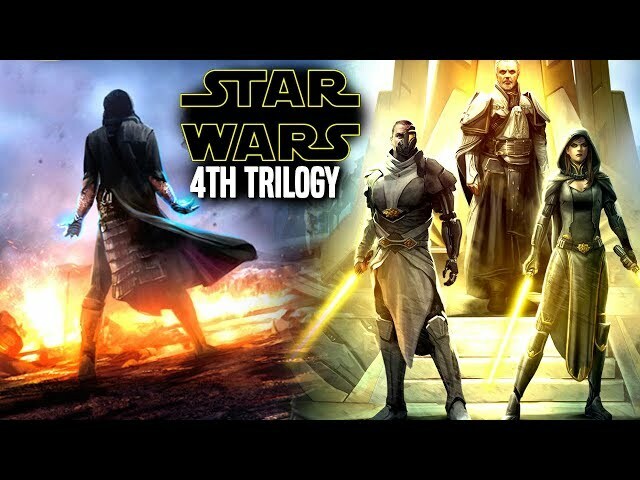 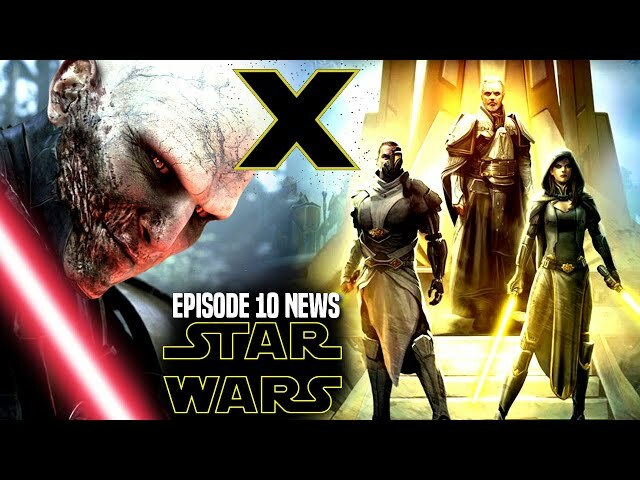 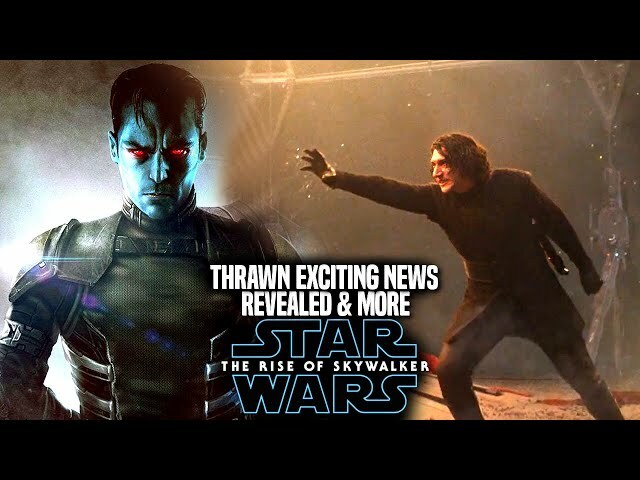 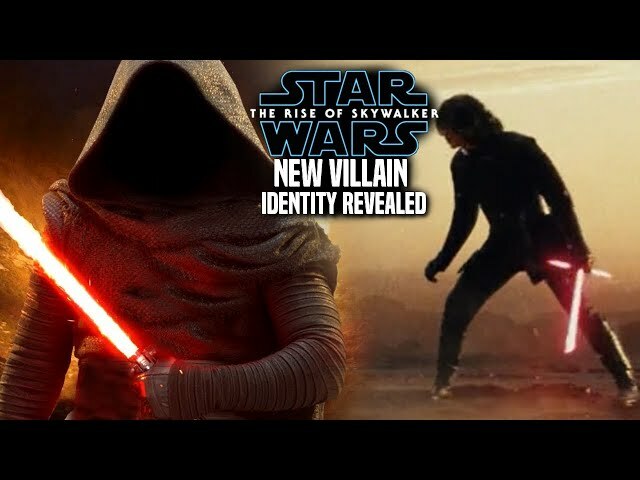 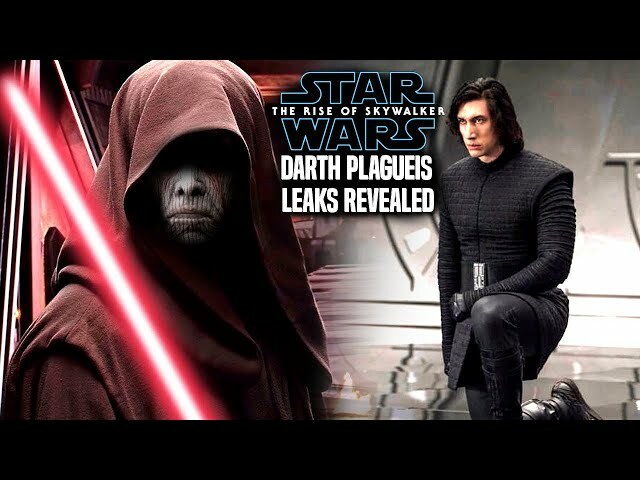 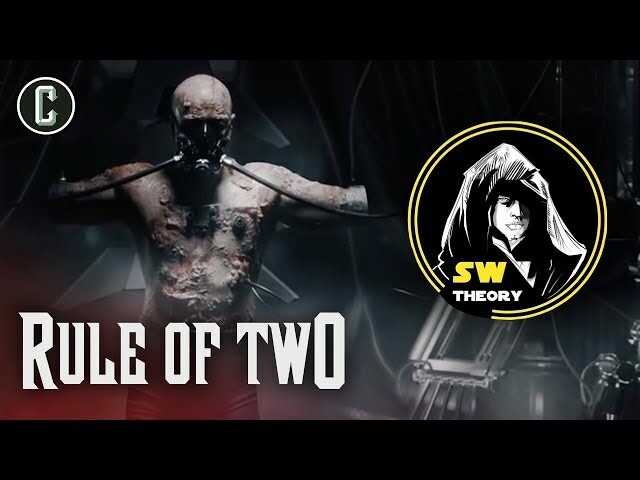 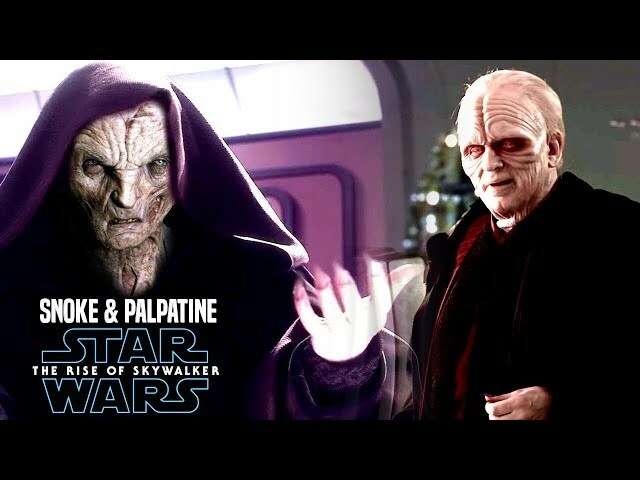 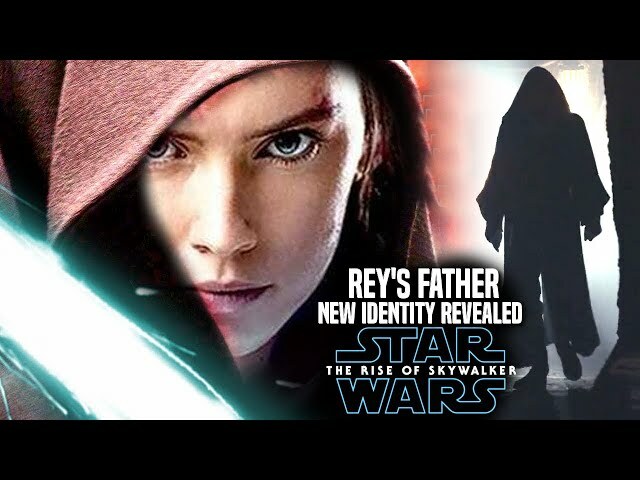 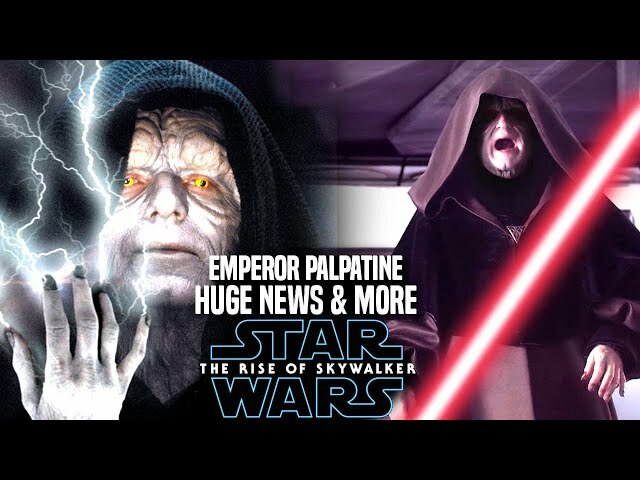 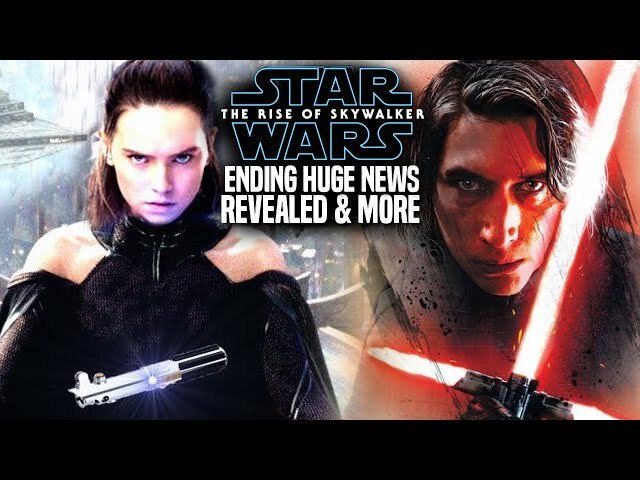 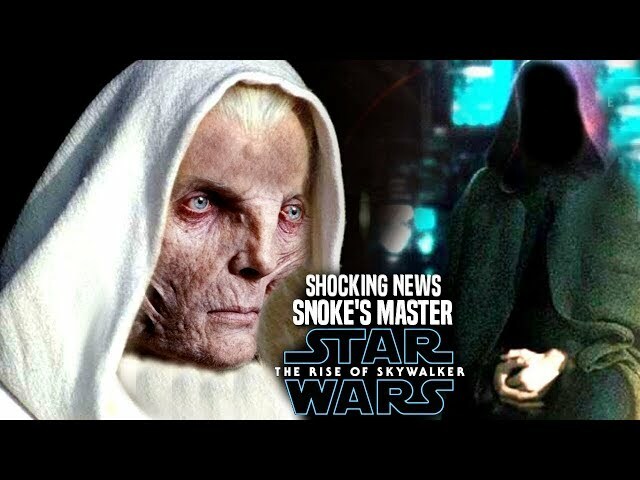 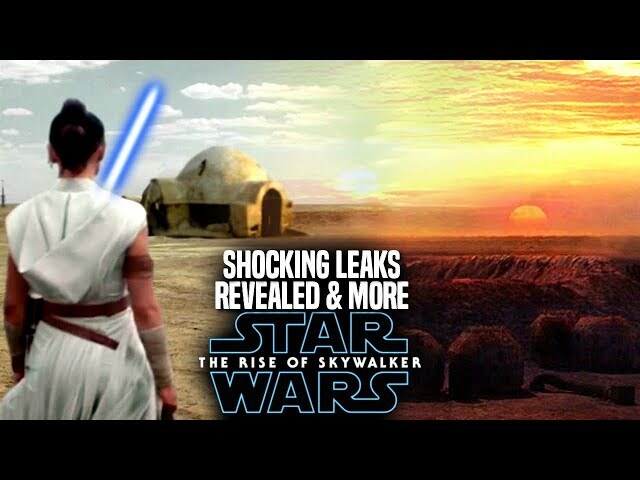 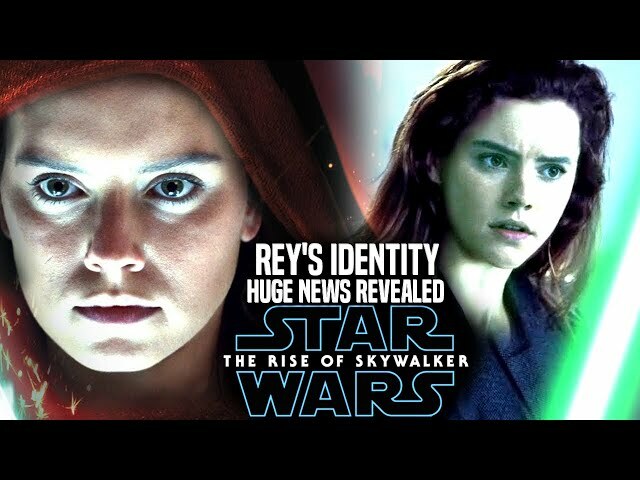 We will be going over some new details involving the star wars episode 9 title and more. 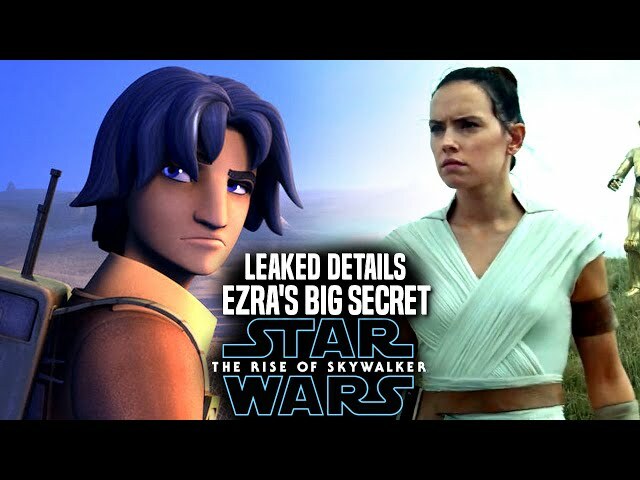 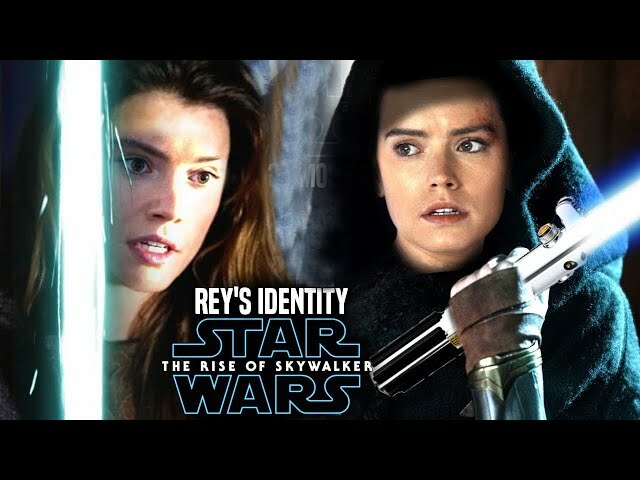 The Episode 9 marketing by disney is something else, with no trailer or title so far.